I was terribly excited to sit in the famed LA traffic! “It is real!” I thought at 1 in the afternoon on a Thursday. While in LA I was going to visit a beer garden or two, then scram. But, under the recommendation of a friend, I was convinced to do at least one thing in the city. 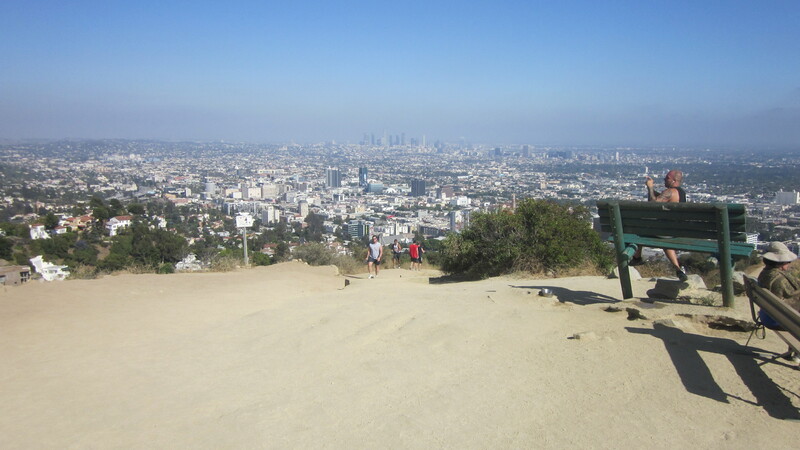 I went to Runyon Canyon. 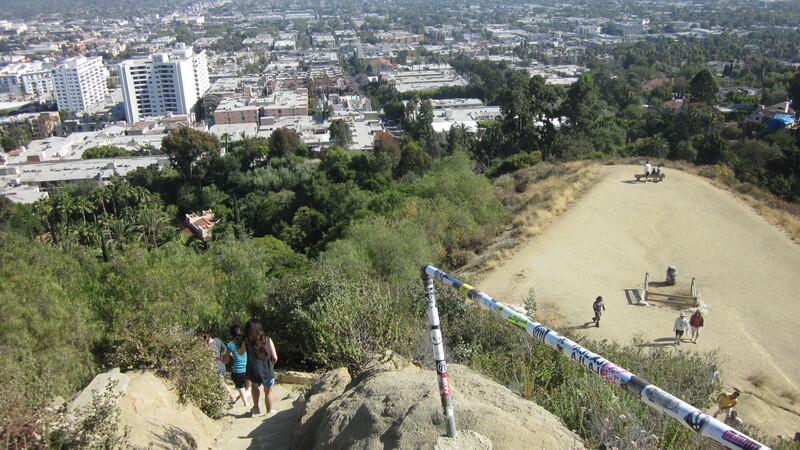 You hike up this big hill with all the beautiful people. You look out over the entire, endless city. Some opt for the odd bench. 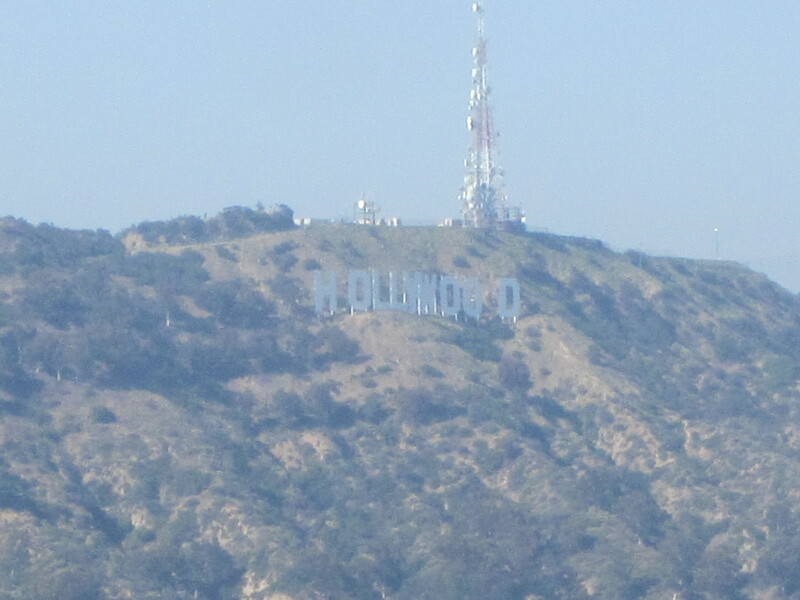 And, lastly, you try to see the Hollywood sign in the distance. It was a great way to see the city without actually interacting with the city!